Welcome! 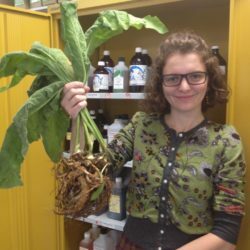 My Name is Iulia Barta and I am a Registered Medical Herbalist practicing in Gravesend, Kent. 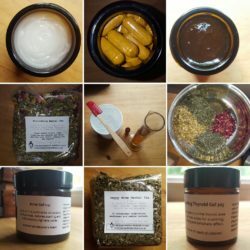 I offer herbal medicine consultations and nutritional advice as well as bespoke herbal treatments, supplements and medical testing. I feel very fortunate to practice Western herbal medicine and to combine traditional wisdom with current scientific research. Over the years I have had the pleasure of helping many people improve their (often chronic) symptoms and feel happier in themselves when other approaches have not worked. My particular areas of interest include (but are not limited to) digestive problems, women's health, infertility, skin issues, autoimmune conditions and thyroid dysfunction. I also provide help for anxiety, stress, poor immunity, general wellbeing and much more. When the cause of your symptoms has not been identified yet or you wish to learn more, I also offer private lab testing (including functional medicine testing) for issues such as food intolerance, gliadin and gluten antibodies, Candida overgrowth, lactose intolerance, Helicobacter pylori, comprehensive stool tests and much more. Choosing a practitioner to help you on your health journey is a very personal decision. You're very welcome to get in touch for a free no-obligation chat to meet me first. Click on the link below. Book your FREE 15-minute consultation to discuss your needs and find out how I can help you. Your free assessment may take place over the phone or in person at the Revitalize Clinic in Gravesend. Why see a Medical Herbalist? 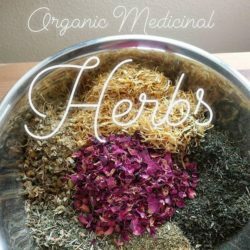 Medical herbalists are highly trained in both medical and botanical sciences. A variety of factors including stress, diet and past medical history are discussed when assessing your health. Your health concerns and history are explored in detail in a private and relaxed environment. After the consultation, you receive a tailored treatment plan and herbal prescription.